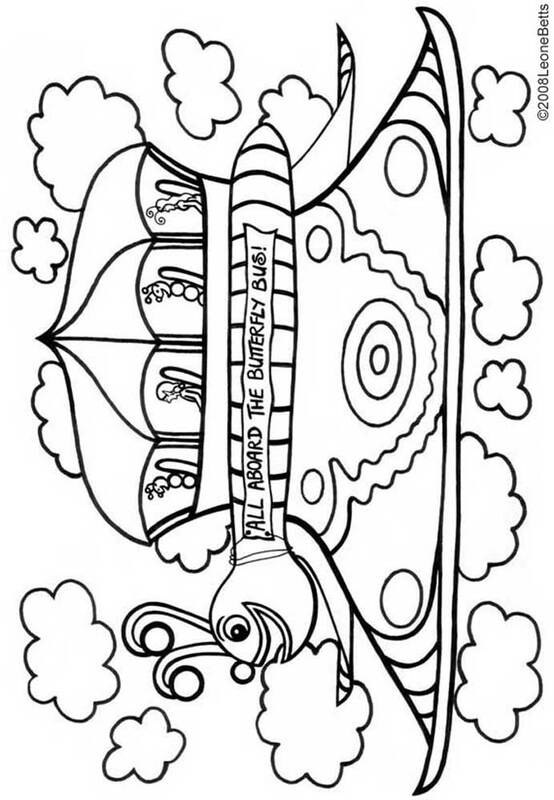 This butterfly bus is lots of fun for children to colour in. It flies the magical folk of Fairyland all wherever they want to go. A great way to read more about the magical way Fairyland folk get around is to print this Tooth Fairy letter, which features Moth Airways – a similar idea.